Mom, the Intern: Random thoughts on a Thursday. Random thoughts on a Thursday. First of all ... have you entered the giveaway yet? Super-cute vinyl and it can be ALLLLLL YOURS if you act now! The odds are looking good. It ends on Monday so hurry! 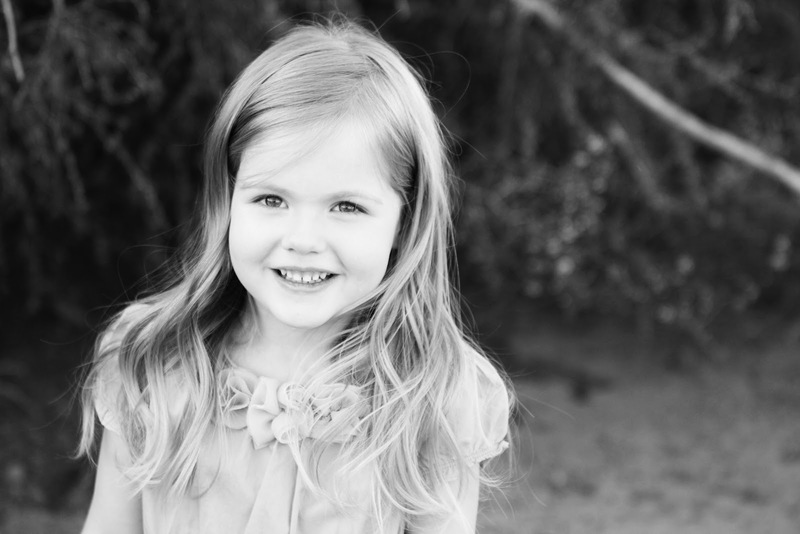 1) This pretty little chickadee is going to KINDERGARTEN next month! Actually, in less than two weeks. Crazy! We just found out today after she passed the early entrance exam. She is so excited she can hardly contain herself. I'm pretty darned excited myself. 3) Potty training is going pretty well. Buckwheat is a natural, but he still has about one accident every day. Overall, he enjoys using the potty and is mostly cooperative. On a related note, I never thought I'd be so excited to see human excrement in a plastic green bowl. But this is motherhood. Welcome to the jungle. Really curious about why you are starting her early? You don't see it as a disadvantage in the long run? Not being snarky here...just very curious because I have a child who is in the same boat and I've thought about how she'll have such an advantage having a birthday in September and being the oldest in her class. Oh! I am so jealous. Madelyn is starting Transitional Kindergarten in August then I will test her into Kindergarten on her birthday. I guess in CA if you miss the cut off you can't test in until your 5th birthday. I just hope our school still has room for her. Congrats! YAY! So glad she got in. I bet she will have a blast. I have a Nov. bday child and could have tested him in early, but he is a boy, so we are waiting. Pretty girl just like her mama. Has she turned five yet? Glad she can go early! I think you have to be 5 here in MN to start kindergarten. I know you said to email, but I'm too lazy for that! And since others are commenting here, I will too. I'm just wondering why it's a bad thing to start her early? Why does that concern people and make them think it's okay to voice their opinions to you?